On Monday, March 5, the Indianapolis Public School Board voted to remove the impending referendum from the May ballot. 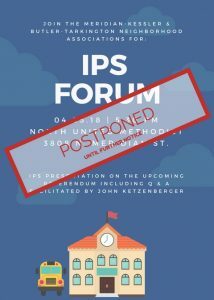 For that reason, we have chosen to postpone our forum until IPS decides to again seek further funding in the fall.  You can find more about the IPS referendum here.